Last year around this time I compiled a list of Top 10 TV Moments of the Year. This year I think I should do something different and fresh. Since you guys have been so amazing in supporting my blog and watching my videos on Zoopy, I figured you might be interested in knowing which which local celebrities featured the most in this blog. That is; these are the people that every time you logged on to this blog you either read an article with their name on it or you directly searched for their name via the tag links. 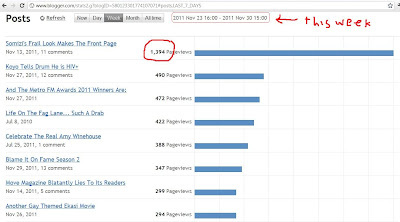 When I closed PhilMphela.com and moved all my articles to this blog just 3 months ago, this blog only had about 5000 hits. There was nothing here but just my personal picture albumn. 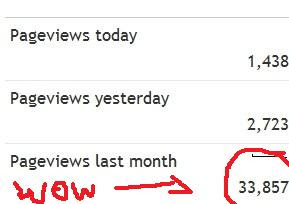 In the 3 months that I have started putting article here, the hits have catapulted to a staggering 30 000 hits a month. On average each article I post is read about 2000 times in a week. The Twinz made their debut appearance on my blog when I was still PhilMphela.com. Needless to say their debut wasn't really great, at the time they had just started with Mzansi Insider on SABC1. I didn't know who they were and I hated what I saw on my screen as you will pick up on this review of that show. The girls then moved to eTV with their smash hit reality show, Blame It On Fame. I was still not sold, but after watching the show and meeting the girls a few times - I was in love. Interest in the girls grew immensely on this blog since then. Thanks to Hlelo we've now coined our own thing here as a tribute to the bubbly starlet. 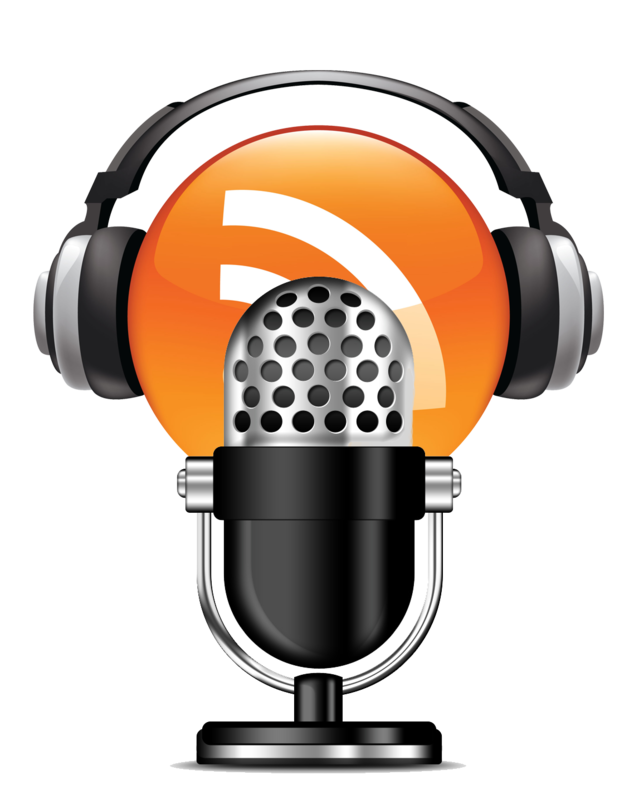 Yes, you gonna be seeing a lot of "he banna" on this blog for a while. It's cute. #Lol! I love this woman so naturally she will be a constant feature in everything I say or do that is associated with South African celebrities. Dineo made her debut on my blog with a rather sombre article in which I raise my concern upon hearing that she was being unprofessional and all that. Since then I have had the pleasure of interviewing her countless times and feature her name in numerous articles. Ahh Somza. I know as well as any blogger out there that anything you write about Somizi will get attention. 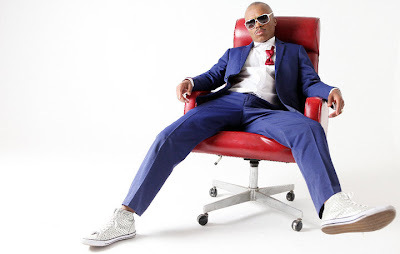 Due to the success of articles like Life On The Fag Lane and Different Types of Gay Men, Somizi's name has become the number 1 local celebrity name read on this blog. 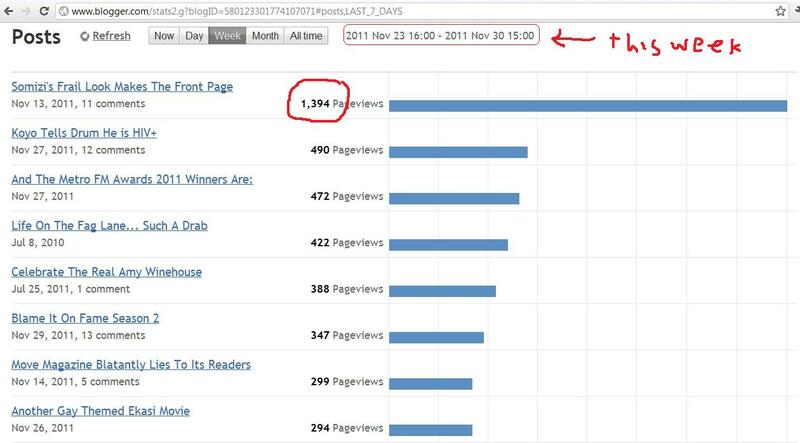 My latest article about his frail look garnered more than 3000 hits in one week. A surprise hit with my readers. Cga hasn't featured much on this blog until recently but clearly you guys love him. In just few weeks he has become one of the big names on this blog due to the number of hits his articles get. The article about his role on Imfihlo still remains on the top 20 articles of all time in this blog. 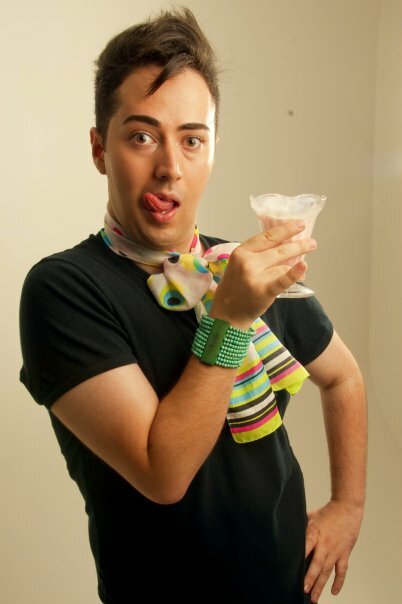 His good looks and controversy around his sexuality has turned out to be a huge publicity bonus for him. And he is a sweet guy too so you will definitely be getting more info about him on this blog in future. Another surprise. I haven't really written much about Nonhle. Mainly because she and I were friends and I didn't want to be dragged in to her twitter drama. But you lot seem to be interested in whatever info about her that might be in this blog. My interview with her still gets a lot of traffic. 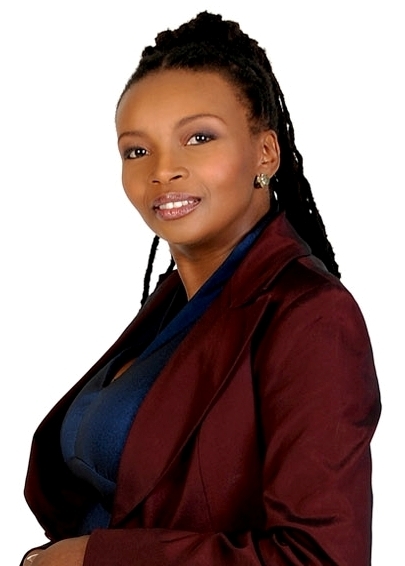 I was so happy when I realised that people have as much interest in Nambitha as I do. I love this woman ( in case I haven't mentioned it enough) and admire her talent and work ethic. Since she joined Generations she's been on this blog a few times mainly on interviews I did with her with Zoopy. Still, the article I wrote announcing her role on that show is still doing very well. What interesting about the article is that it gets hits from a wider range of readers, internationally. When I checked my Feedjit info I was shocked to see that on some weeks her article gets read mostly by people outside of South Africa. Interesting indeed but not at all surprising. She is a star and a legend in the making. Need I say more?! My girl B is a firm favourite with this blog's readers and does feature a lot - because I like her. And she is a pleasure to interview. I loved interviewing her when I was with Zoopy. It's important though to mention that when I was at TVSA a couple of years ago and hadn't met her, I didn't really understand her. I thought she was too much and all over the place ... I didn't really know what to think about her. Now, she is one of the people I look up to and am always proud to report on her success. Shhh... don't tell her but I am one of her groupies. If you watch the interviews I do with her, I am always giggling like a love sick teenager. Lol, my boy Lungs. We all know why Lunga is on this list so let's not even pretend that it is anything but that. This article keeps creeping up over and over again. Someone discovers it and it ends up on the feed and next thing you know it is flooding the Live Traffic Feed again. Interestingly, none of Lunga's articles have ever stayed for more than a day on the most read top 10 but because they are read constantly over a period of time they still show huge numbers of hits. She is one of the biggest stars in this country so naturally anything I write about her will get attention. My interview with her for Zoopy still remains most watched on this blog with the exception of my showreel. Thanks to the controversial article about Lunga joining Selimathunzi, Mika has become a constant feature on the feed. Ok to be fair the article about him being Persona Non Grata did generate its own traffic which was significant. Well there you have it Mzansi (and the world). Those are the South Africans you most like to check out on this site. Who will make the list next year? 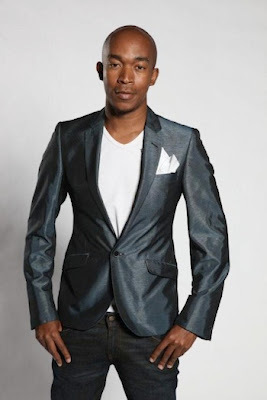 - With Season 2 of Blame It On Fame coming will Fortune Masina have a bigger role on the show and hopefully give us a reason to feature him on our blog? Brotha looks fine so I bet ya'll wouldn't mind drooling. While we at it why not have ((cough))... Quinton too. - I like Lala. She is a gorgeous and fun girl. It would be nice to have something to share with yall about her in future. - Phelo Bala. It would be nice to have something positive to write about him. He's a talented boy and deserves all the praise and recognition we should be giving him. - Khanyi Mbau, yeah yeah I know... I do miss her though. This industry is a little dull without Ms Mbau's antic. Hey if that book of hers ever sees the light of day we may just have that as her comeback entry on to the list. Thank you very much for logging into my blog and reading my thoughts. I really appreciate it and do not be afraid to challenge my view or point out any errors when you see them. Blogging for me is about engaging people so the more you give me your feedback the more I get encouraged to share my view with all of you.